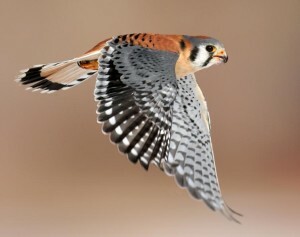 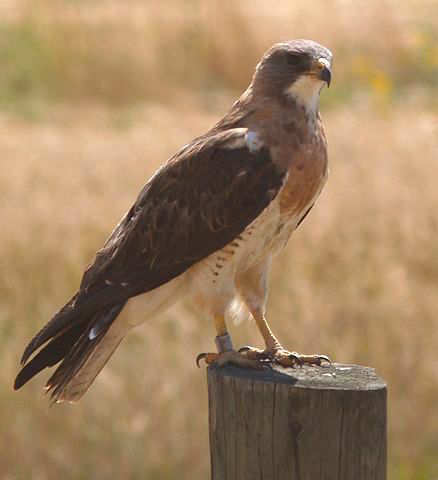 The only falcon that is regularly seen in the Valley is the American Kestrel, a strikingly beautiful raptor. 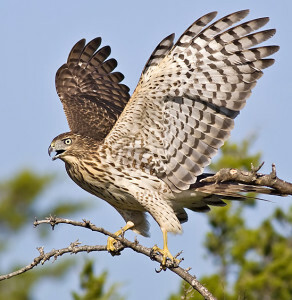 This Cooper’s hawk causes major song bird terror when it cruises through the neighborhood. 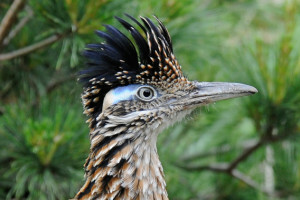 Is the Roadrunner a raptor? Well, it eats only meat, like lizards, snakes, and birds, so yes!